Ye Gods! What were the British thinking?! When Commodore George Anson was sent out in the 1740’s to proceed to Manila while harassing the last of the great Spanish Armada in South America, he commanded a fleet of eight small ships. Many of the crew had been pressed into service from Chelsea Hospital: small wonder that half of them had died by the time they reached their destination, having succumbed to scurvy and other diseases. 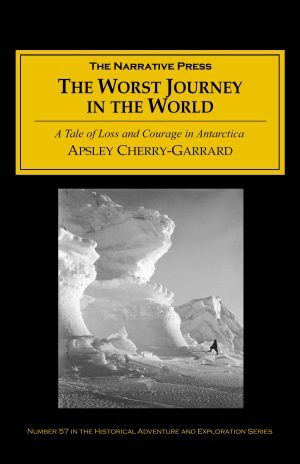 Some of the fleet turned back, the Wager was wrecked off the coast of Chile, and Anson’s ship, the sixty-gun Centurion, went on to fulfill its mission alone. The British were thinking of plunder of course, the rich cargo of the Spanish galleons that sailed to Acapulco from Manila, laden with Chinese silks, teas, and Asian spices. And they were thinking of the galleons that sailed to China filled with gold and silver from Peru. Britain, at war with Spain, was using every opportunity to pillage Spanish towns along the coasts of the Americas, as well as to take the treasure ships. Anson was to get as much booty as possible, and he succeeded brilliantly. …it may not perhaps be improper to give a succinct relation of the booty we made here…our acquisition, though inconsiderable in comparison of what we destroyed, was yet in itself far from despicable; for the wrought plate dollars and other coin which fell into our hands amounted to upwards of £30,000 sterling, besides several rings, bracelets, and jewels, whose intrinsick value we could not then determine; and over and above all this, the plunder, which became the property of the immediate captors, was very great; so that upon the whole it was by much the most important booty we made upon that coast. About noon the Commodore was little more than a league distant from the galeon, and could fetch her wake, so that she could not now escape…Soon after the galeon hauled up her fore-sail, and brought to under top-sails, with her head to the northward, hoisting Spanish colours…Mr. Anson in the mean time, had prepared all things for an engagement on board the Centurion, and had taken all possible care, both for the most effectual exertion of his small strength, and for the avoiding the confusion and tumult, too frequent in actions of this kind. The captured Spanish ship had on board 1,313,843 pieces of eight, and 35,682 oz. of virgin silver…(All’s fair!) 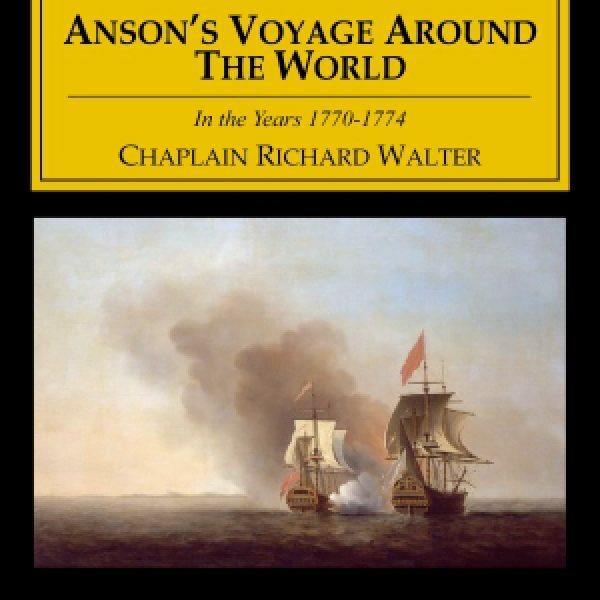 Walter’s account is full not only of daily life at sea, but of important descriptions of the lands visited on this circumnavigation of the globe. He is also excellent at providing political and historical information that allows the reader to understand this account in context. 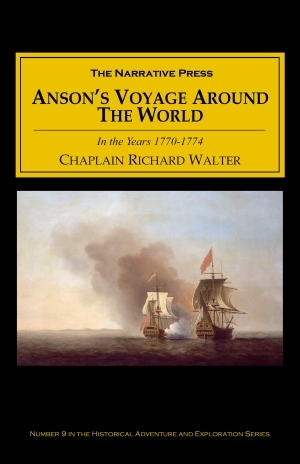 Anson is a concerned captain and it is easy to see why his career was so spectacular. Sensational reading!